SellerLift is a Listed Partner of Amazon’s Solution Provider Network. All Titles and Descriptions are created after extensive keyword research based on search term and volume. Find out how expert AMAZON Listing Optimisation can bring in the difference for your business! 1. We’ll carry out extensive research into your product, its features, the market and how it meets your customer’s expectations. 2. Armed with knowledge of your product and its market, we’ll draw from our vast expertise in managing Sponsored Products Campaigns and Listing Optimisation to conduct Keyword Research to collate a detailed list of keywords and search terms relevant to Amazon and its Search Engine. 3. A Powerful, KeyWord-Rich, Compelling Title will be constructed based on Proven Formulas that are guaranteed to boost the Search Engine Ranking. Titles are indexed by the A9 search engine, and an optimised title that highlights your product’s critical features will go a long way in converting views into click-throughs and click-throughs into sales. 4. In addition to the title, all bullet points in the product description are also indexed by the Amazon Search Engine. Our copywriters will create product description pointers that will highlight the best and unique features of your product while optimising for maximum discoverability on search results. 5. 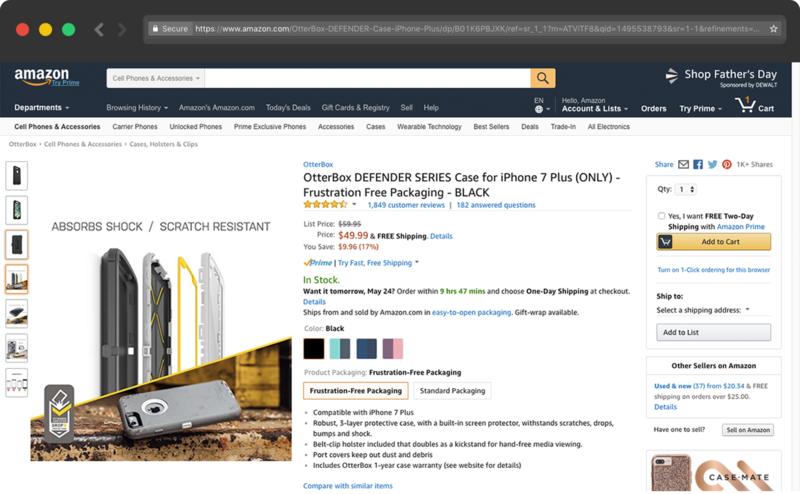 We’ll also provide you with a list of key search terms based on our research that can be used to enhance the ranking of your product on search results, thereby increasing your product’s discoverability on Amazon.